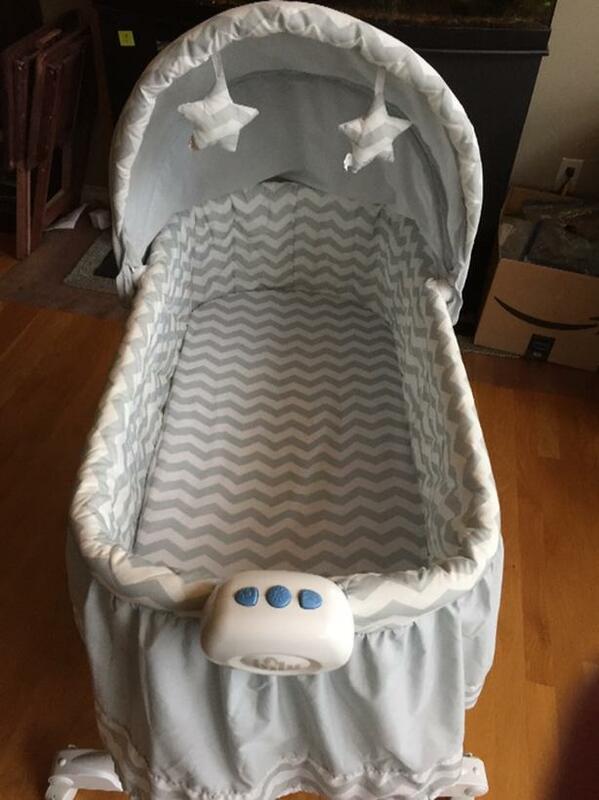 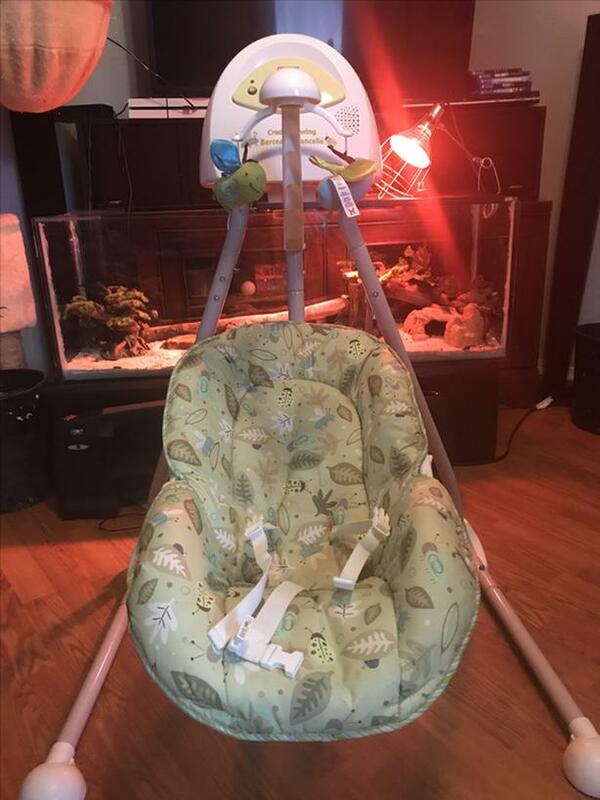 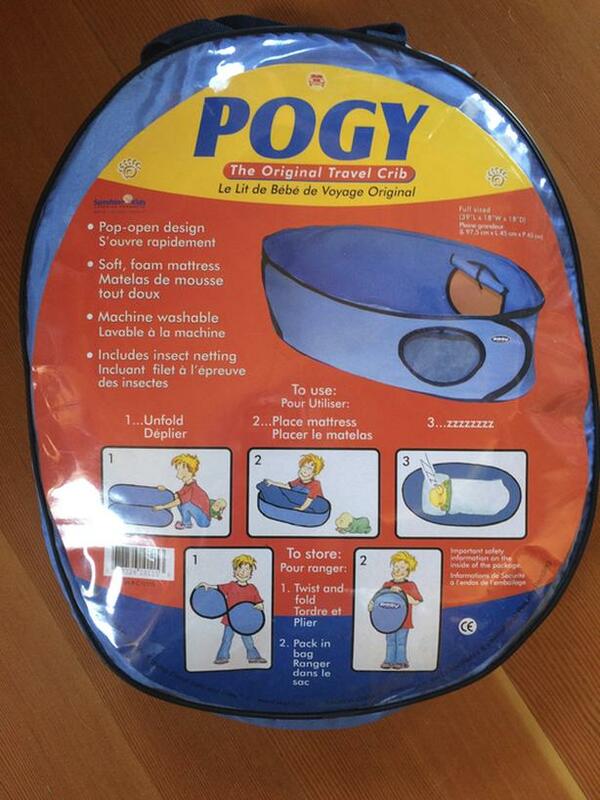 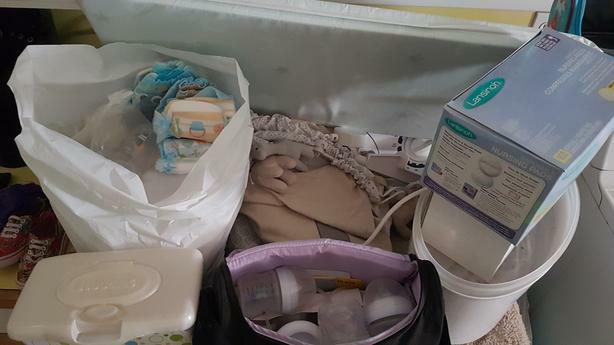 Pogy travel crib $10 Safety 1st seat $10 Fisher price swing $20 bebe POD seat $15 Baby bjorn carrier $30 Lamaze tummy time $20 All in really good condition from non smoking home. 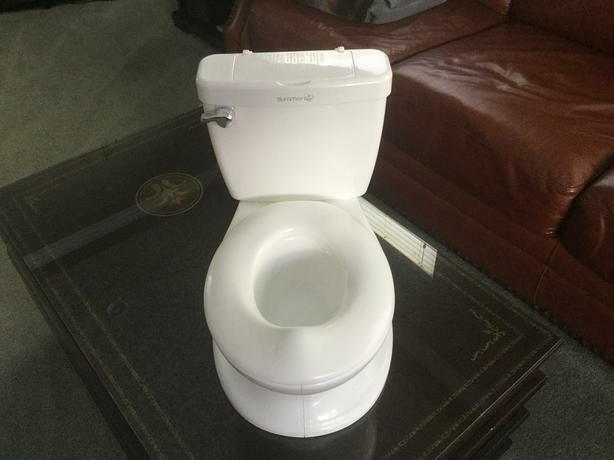 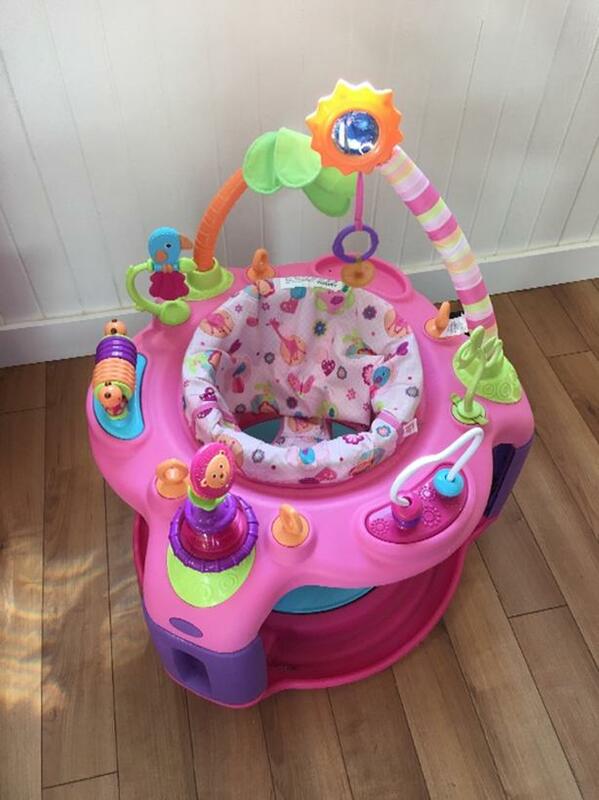 Big round play station with seat in the middle. 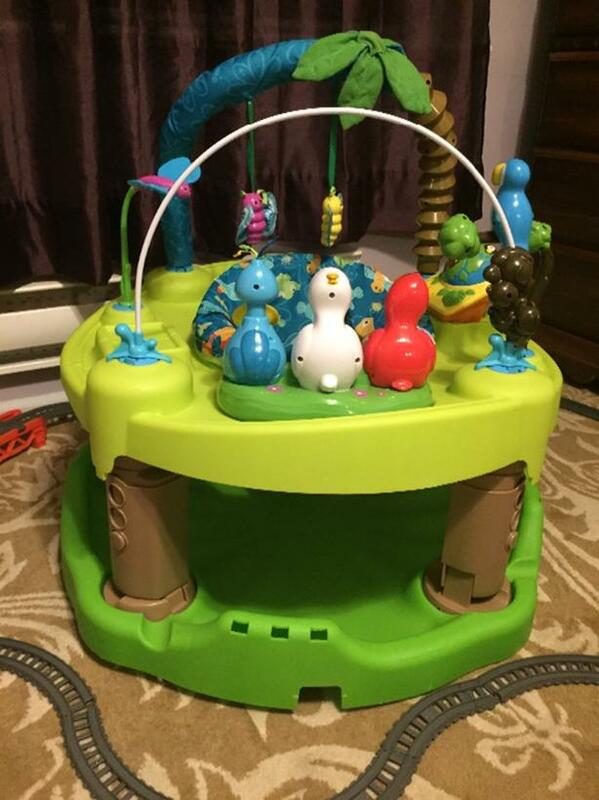 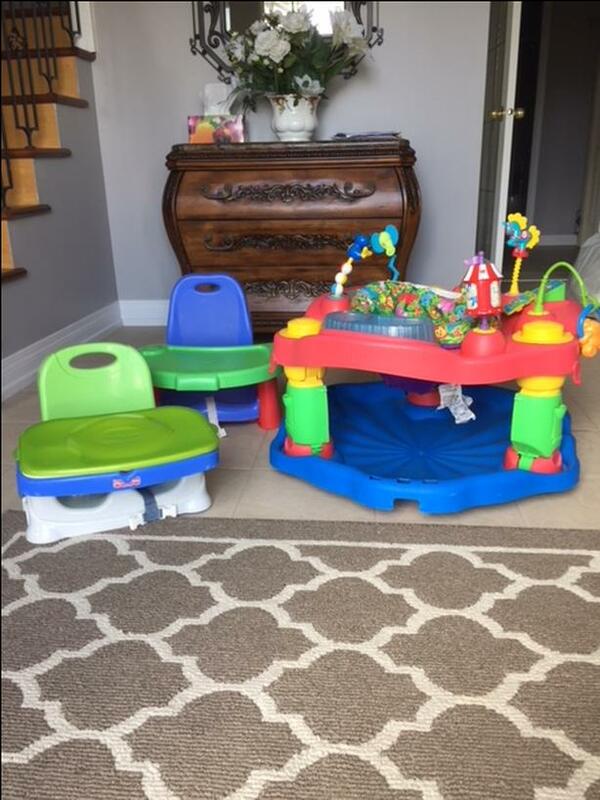 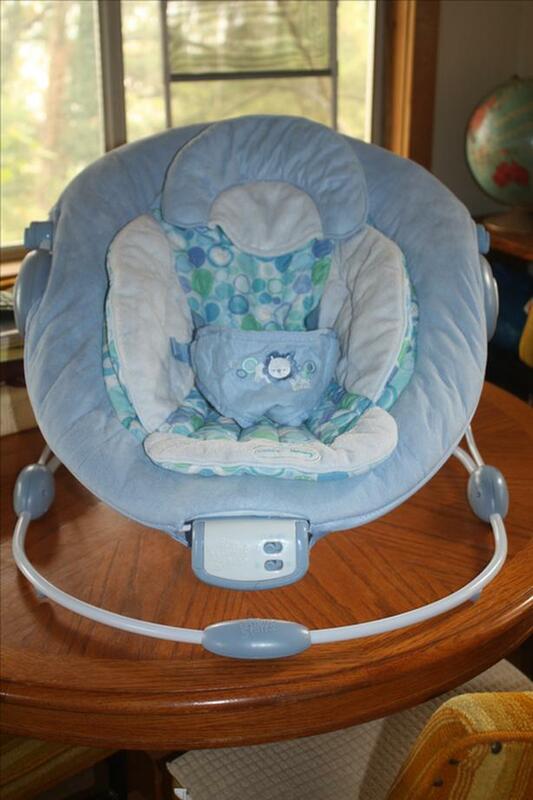 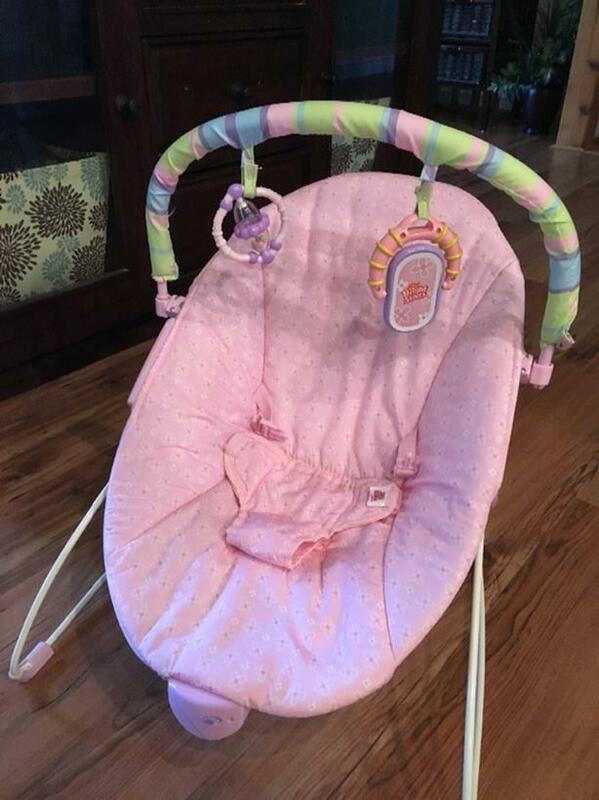 the seat turns so baby can access the different activities all the way around. 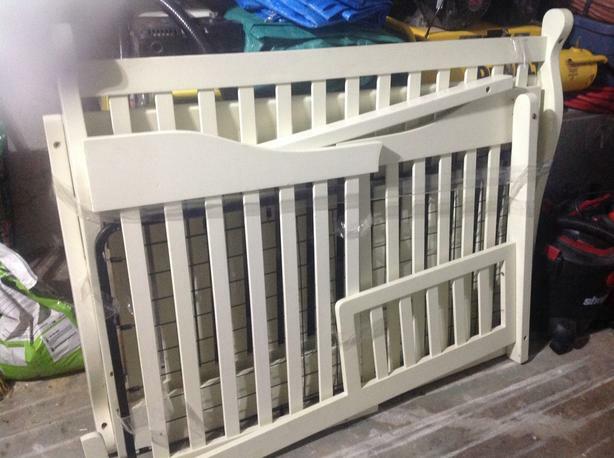 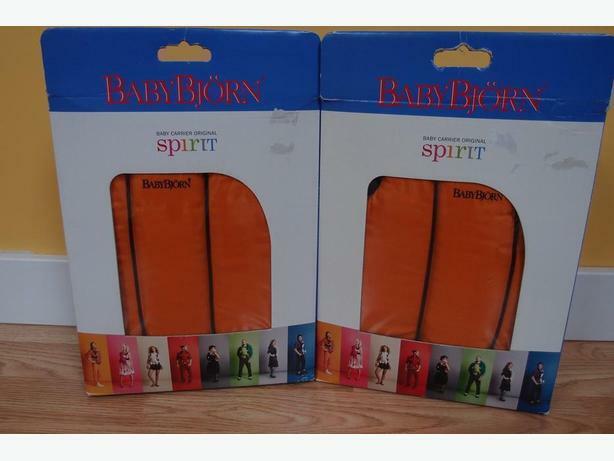 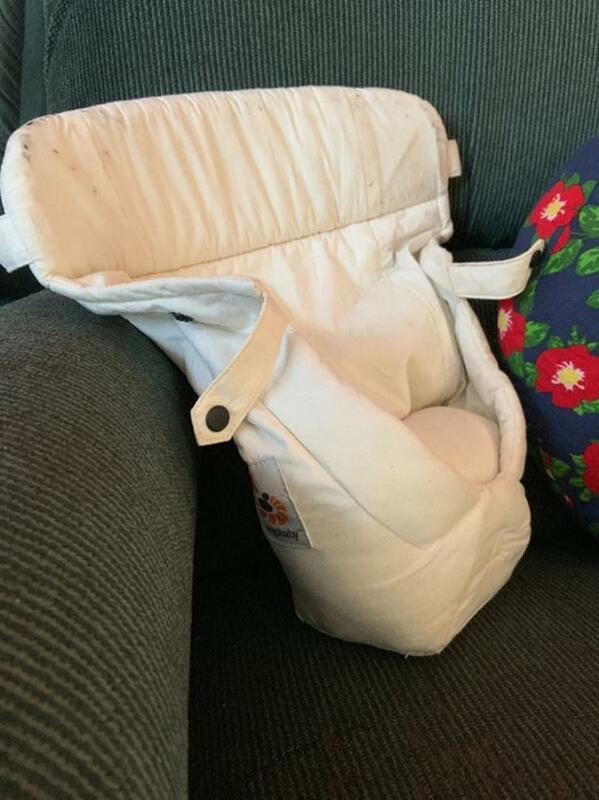 I have an ergo baby infant insert for sale. 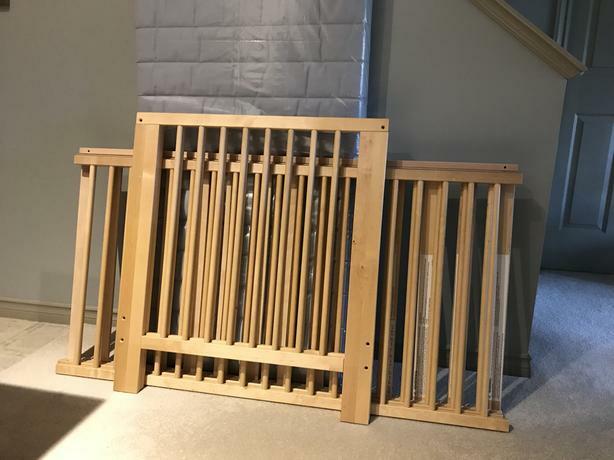 Light coloured and purchased 6 months ago. 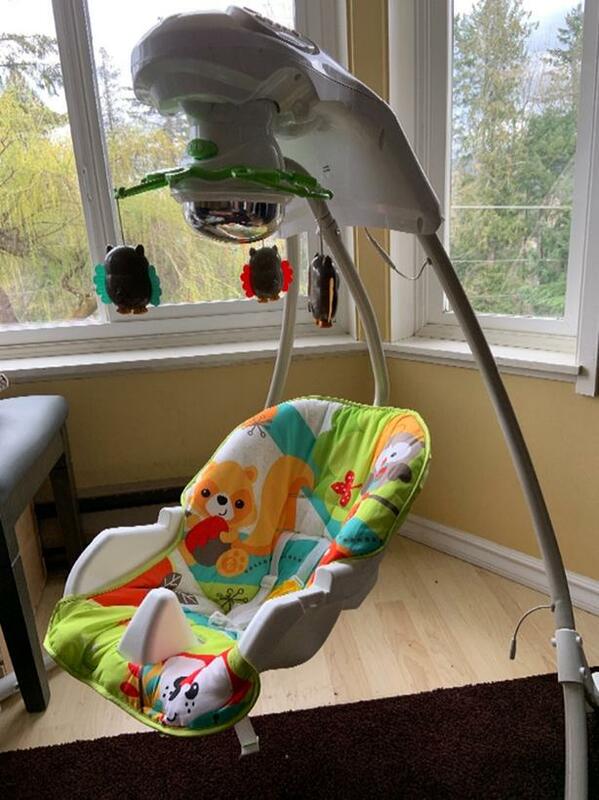 Works well, baby just outgrew it. 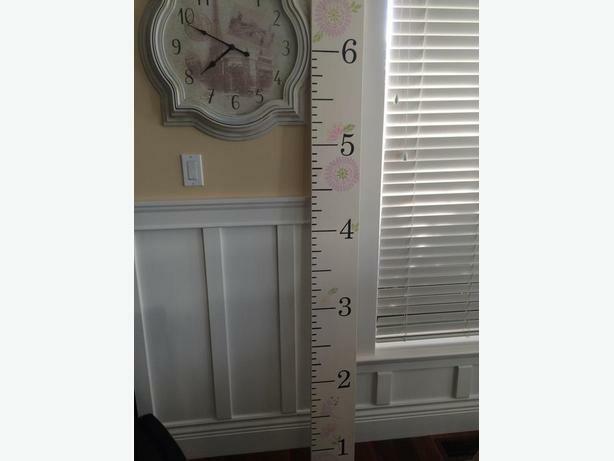 This adorable growth chart is painted cottage white with delicate pink/purple flowers. 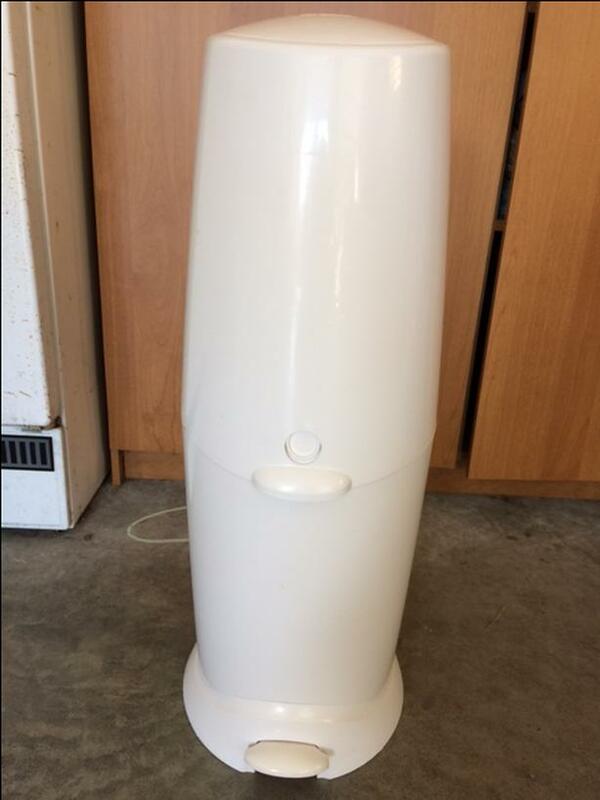 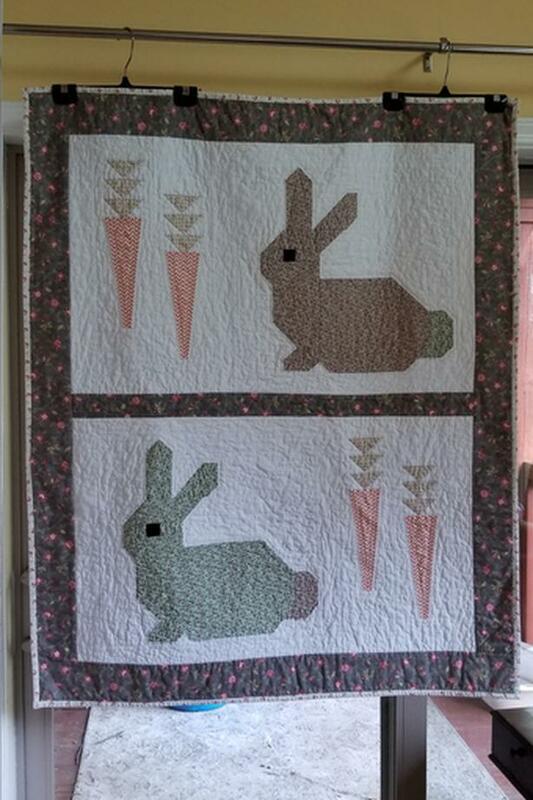 It measures 6' tall and 7" wide. 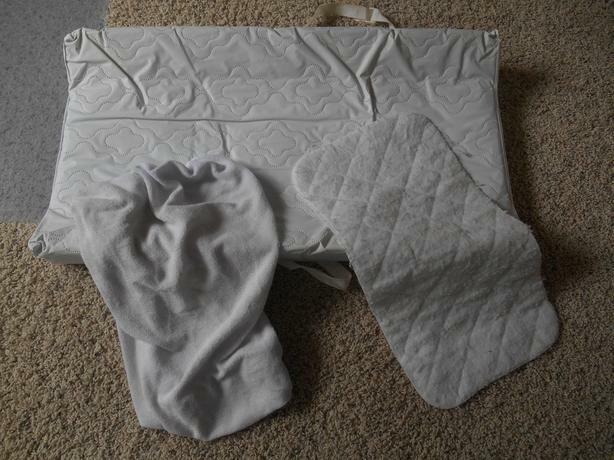 'Playtex' 'Diaper Genie' In great condition and clean. 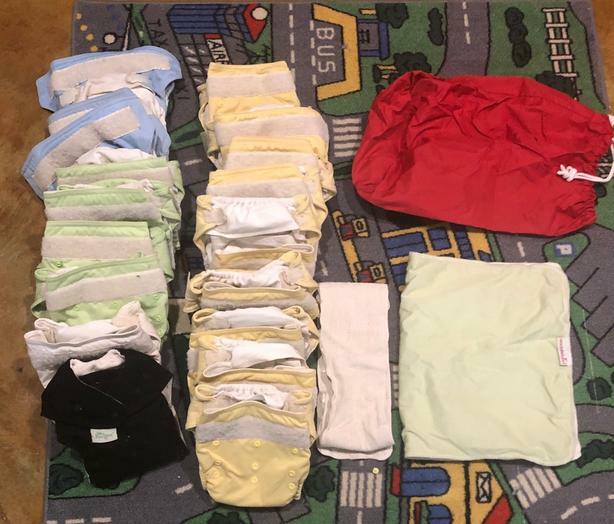 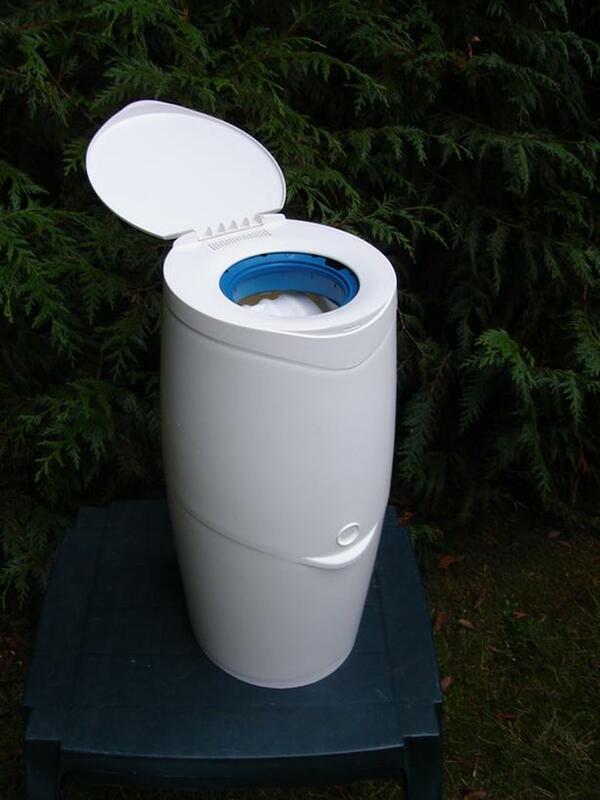 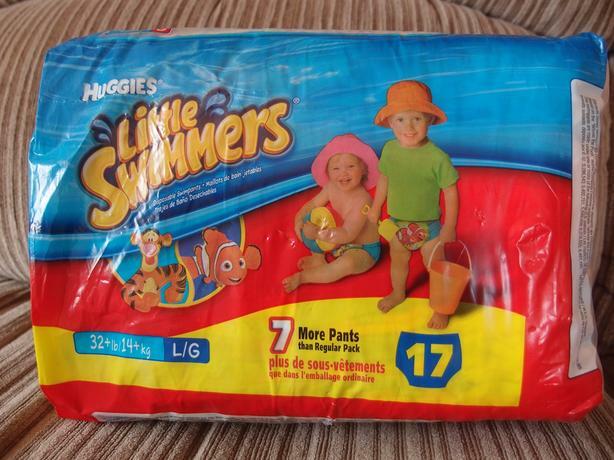 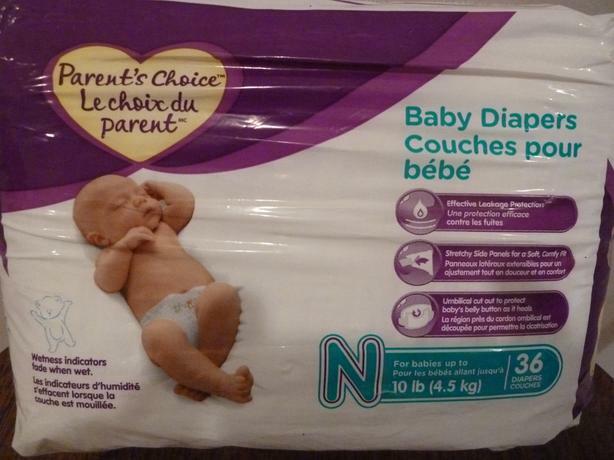 19 adjustable diapers, plus waterproof carrying bag, extra insert to double up at night and change mat. 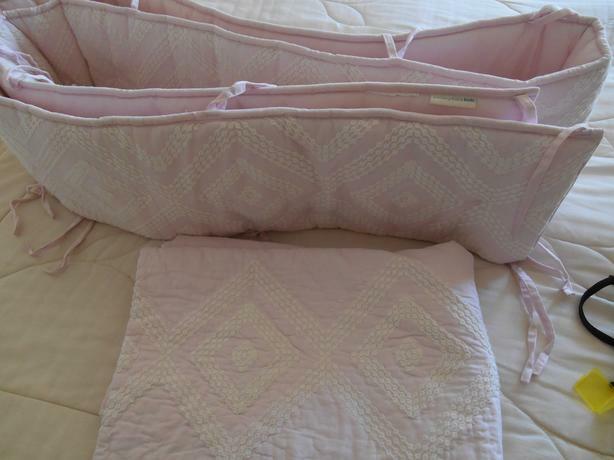 Pink bumper pad and quilt from Pottery Barn Kids.